Having the right type of windows for your home or office can enhance any room. Englewood is located along the Gulf Coast of Florida. It is a rapidly growing city with a current population of approximately 14,863. In Englewood the sun shines outside nearly all the time, which is one of the benefits of living in Florida. 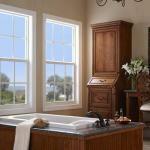 Having to right types of windows installed in your home can help you enjoy our Sunshine State. We carry all types of windows and provide sales and installation. 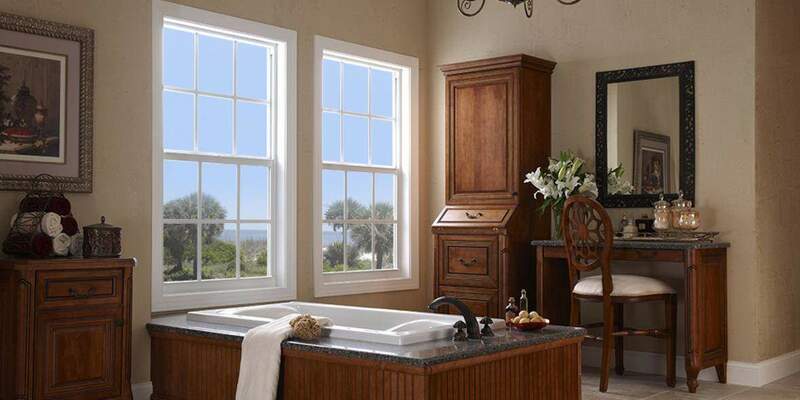 Single hung windows feature a stationary upper sash with a lower sash that slides up and down. Single slider windows have one stationary panel and one panel that glides to the right or left horizontally in grooves or tracks. Charlotte County Glass has been servicing the area for over 20 years. We provide sales and service to Port Charlotte, Punta Gorda, North Port, Englewood and surrounding areas.